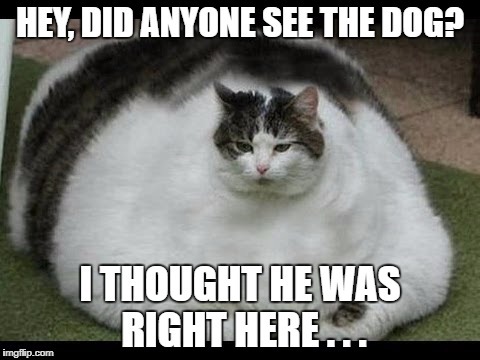 HEY, DID ANYONE SEE THE DOG? I THOUGHT HE WAS RIGHT HERE . . .